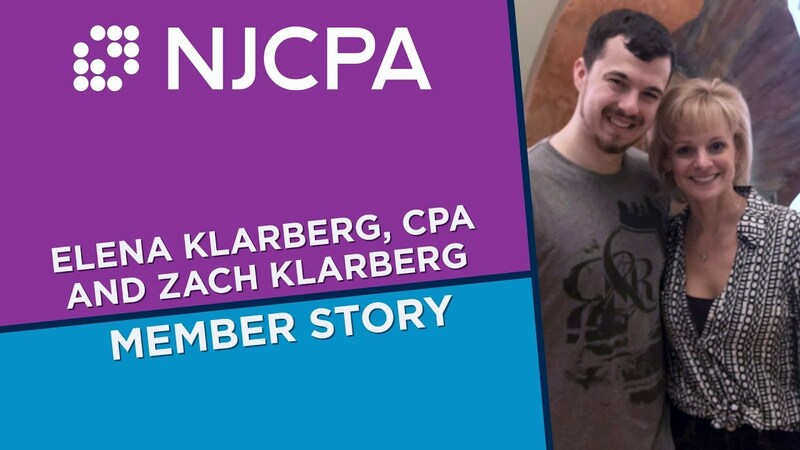 Registration for the CPA Exam in New Jersey is a two-step process: first, you must apply; then, you may schedule your exam with Prometric. 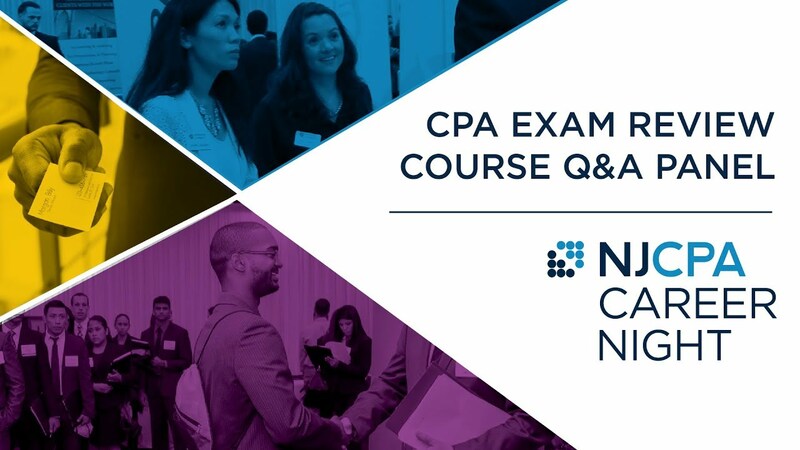 You cannot begin applying to sit for the CPA Exam until after you graduate. You must apply in your selected jurisdiction each time you want to take one or more sections of the examination. Select your state/jurisdiction on the NASBA website to learn about your state's application process and fees. Apply with all required information and fees for your state/jurisdiction. Allow up to six weeks for processing. Once you have applied and received a notice to schedule (NTS), you may schedule an exam. The exam is delivered at more than 300 Thomson Prometric test centers in the United States, the District of Columbia, Guam, the U.S. Virgin Islands and Puerto Rico. Locate your desired test center and check seat availability. Schedule your test at least five days in advance. Study and prepare for test day. Candidate fails to submit transcripts from all schools attended. Candidate lacks specific, required course work. Course descriptions must be obtained to ensure that particular courses covered the appropriate subject matter. CPAES is usually able to do this through an electronic service, like College Source, but they often have to contact universities and, sometimes, specific professors. Candidate lacks required credit hours in one or more academic areas. Candidate fails to meet special jurisdiction requirements (board fees, additional forms, etc.). Candidate fails to submit appropriate fees. Candidate fails to sign application. Candidate fails to submit photo (about half of the jurisdictions require photos). 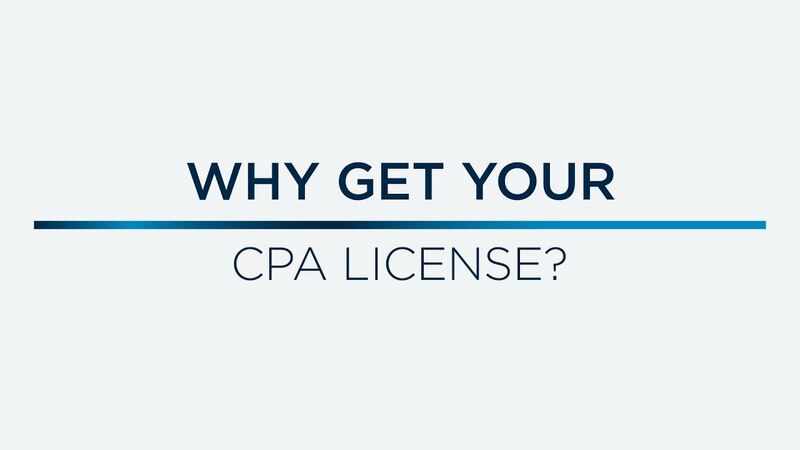 Why Get Your CPA License?